If the puck goat knew what was ahead of him, there would be goats queuing up outside of Killorglin said Kerry TD Michael Healy-Rae. Healy-Rae dismissed the worries over King Puck’s welfare on Newstalk Breakfast this morning. “The idea that people will be looking at the goat and saying you poor puck is a load of rubbish,” he said. 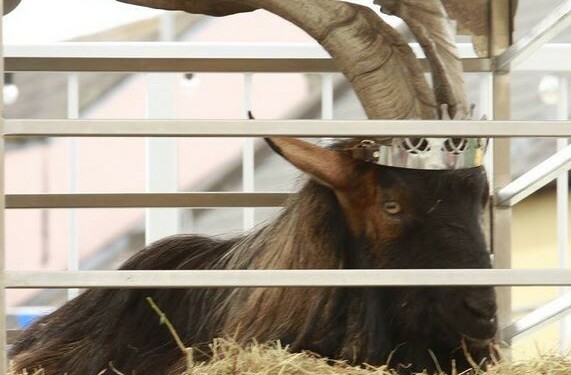 He added that there will be thousands of people visiting Killorglin for the annual puck fair and they are guaranteed to see a fine healthy puck goat. 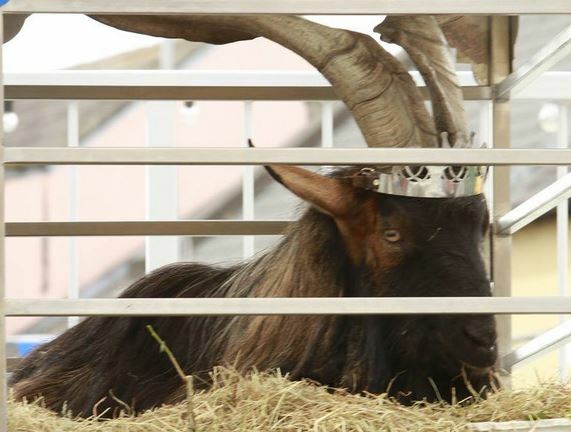 The goat’s welfare has been a priority of the organisers as they ensure the animal’s welfare needs are accounted for during his three week tenure. “The puck is treated for lice, fluke and has their nails done along with being highly fed and has a good time,” he said. He also added that the goat is under the constant supervision of a vet and that during the period of his stay as King, the goat puts on both body weight and condition. 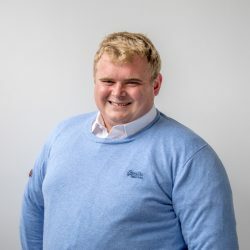 He further dismissed concerns regarding the pucks welfare and highlighted that the animal’s nutritional and physiological needs are accounted for. “The only reason the goat puts on weight for the three-four weeks he is in captivity is because his welfare needs are met. “The only way an animal will put on weight and condition is if he is well fed, watered, clean from disease and happy. If the goat was mistreated or unhappy he would not be putting on weight,” he said.